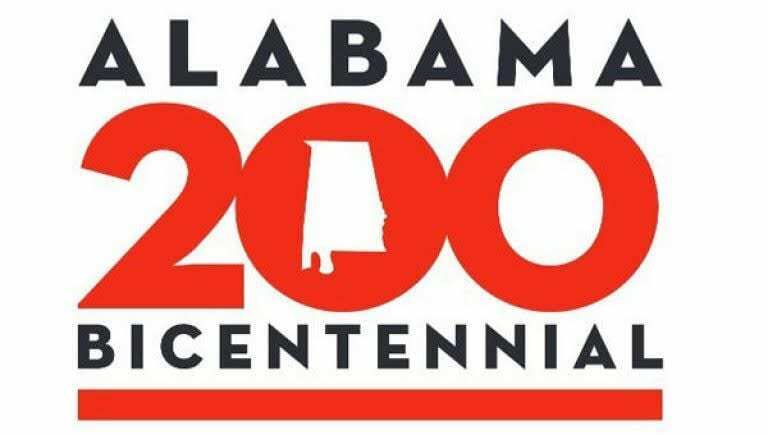 Kids with stars in their eyes will love this awesome birthday party idea at the VBAs Planetarium in Huntsville! 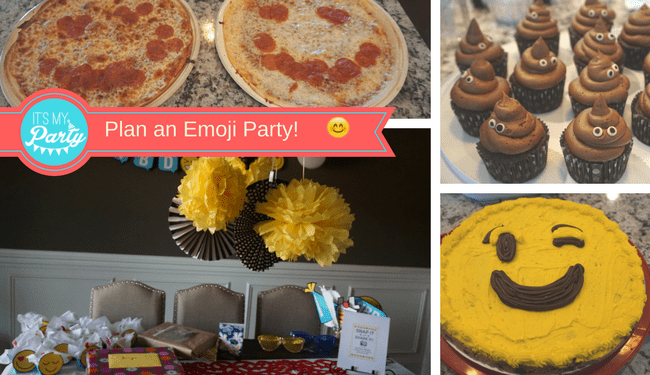 Our party-planning series continues with this adorable One Year-Old’s Dumbo-themed birthday party! 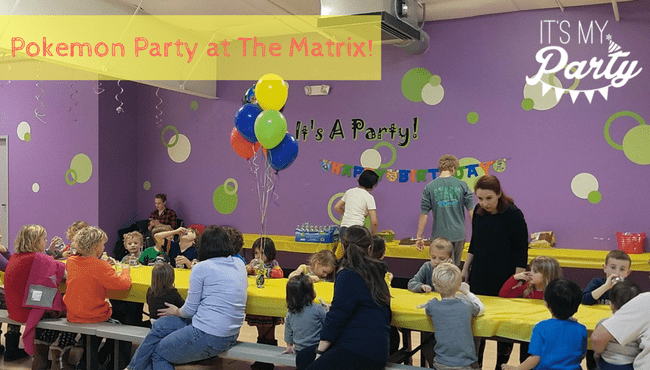 The Sky’s the Limit with This Space-Themed Birthday Party! 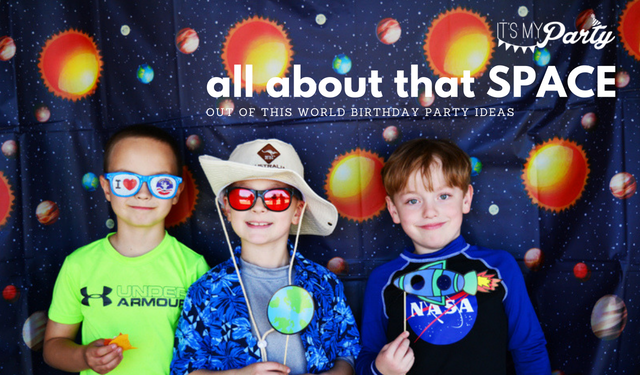 Kids that are crazy about space will go into orbit for this Space themed birthday party! 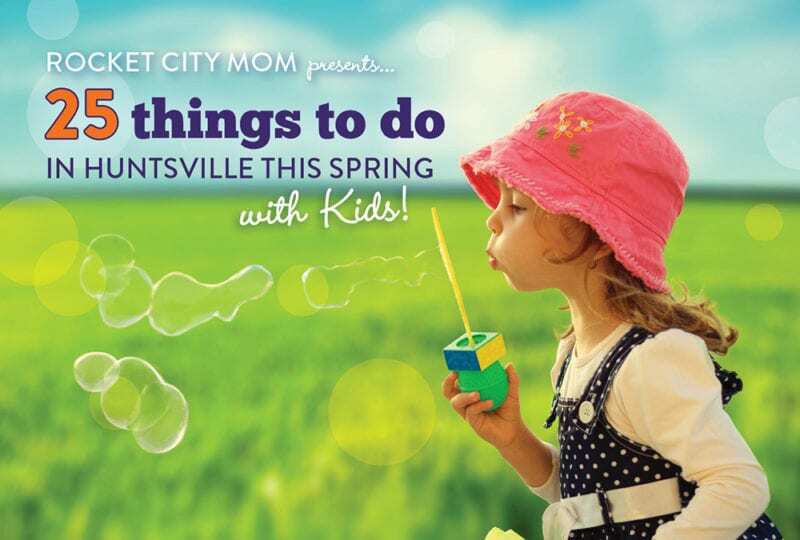 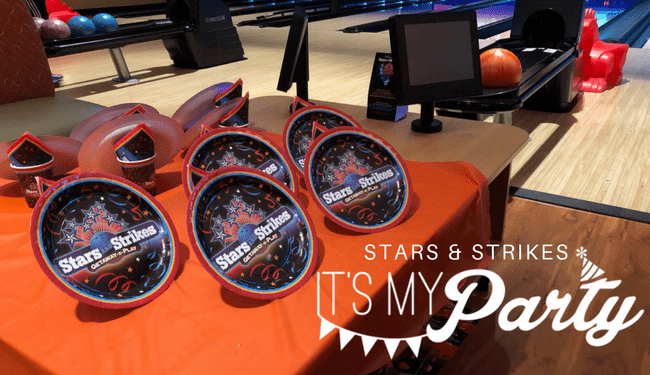 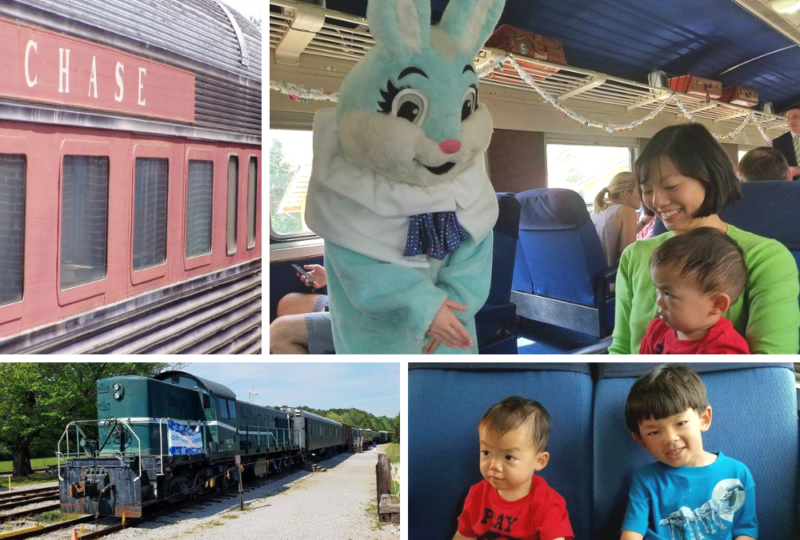 A parent birthday party review of Huntsville’s Stars & Strikes details why this is a great place for teens to celebrate. 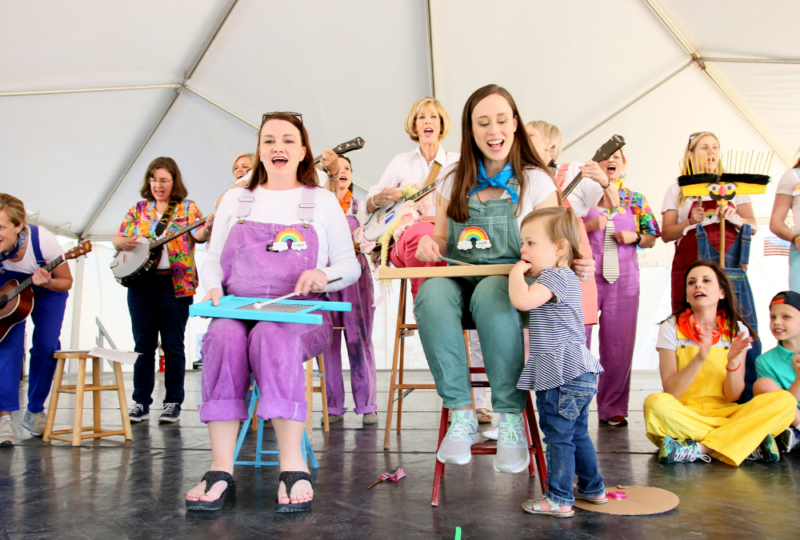 We love a good party! 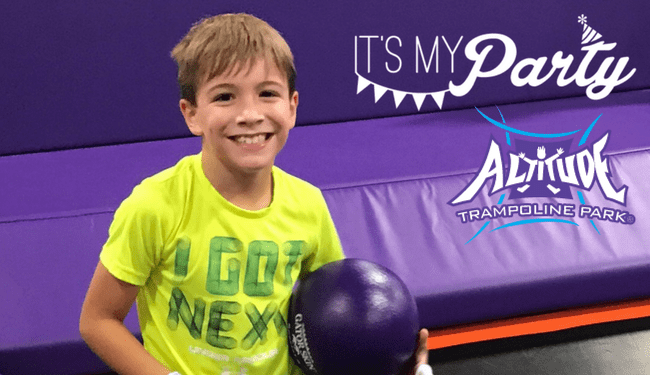 Here’s how one mom planned a bouncy birthday party at Altitude Trampoline Park. 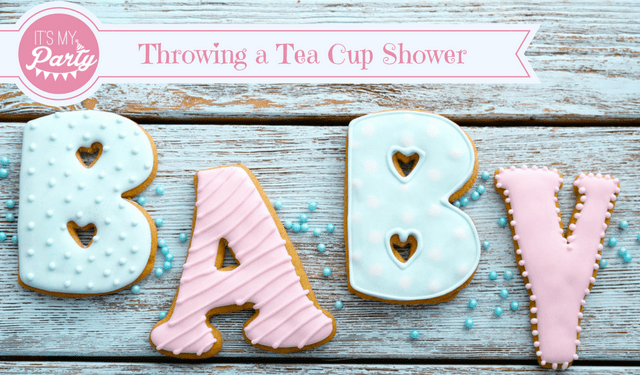 How to plan a Fabulous 40 Photo Shoot for your birthday – because it’s time moms got to be the ones in the pictures.